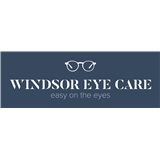 Windsor Eye Care (Atlanta) - Book Appointment Online! Amazing office staff and attentive Doctor! Highly recommend.